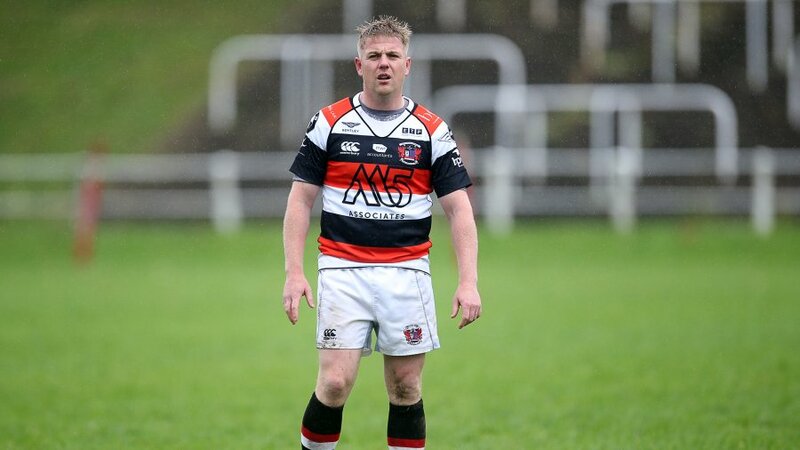 Pontypool RFC is pleased to announce that the club has appointed Louie Tonkin as Head Coach with immediate effect. 31-year-old Tonkin joins Pooler after presiding over two successful Principality Premiership campaigns as Head Coach of Carmarthen Quins RFC. During this period, the Quins amassed thirty league victories and qualified for the 2013/2014 Principality Premiership playoffs, following a 2nd place finish in the regular season. Additional to his impressive Welsh club rugby resume, Tonkin serves as Head of Rugby for Cardiff University and last month masterminded Cardiff’s first Welsh Varsity victory over Swansea University since 2012, in front of a 15,000 strong audience at the Liberty Stadium. 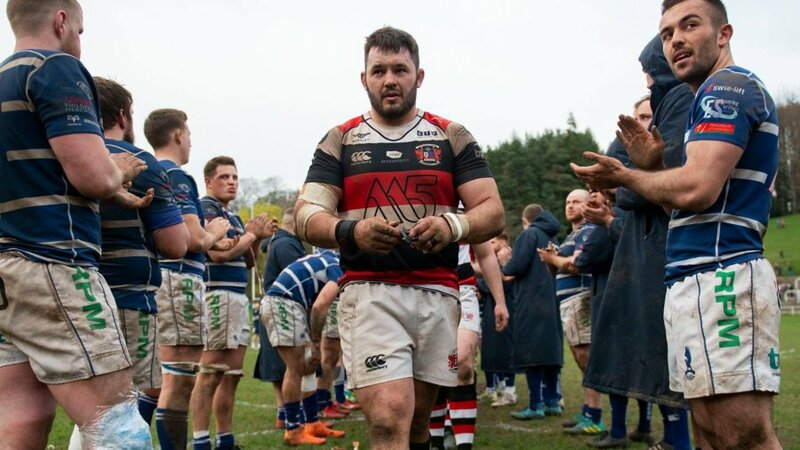 Tonkin’s appointment will mark his second spell with Pooler, having played in the second row under the legendary leadership of the late Steve ‘Junna’ Jones during the 2004/2005 WRU National League campaign. 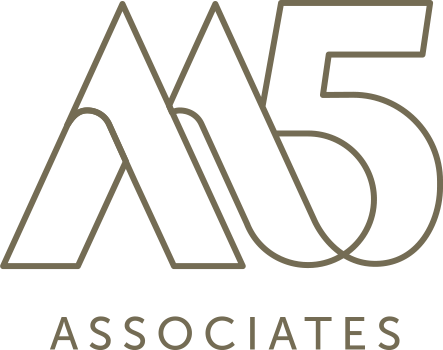 “I am absolutely delighted and honoured to accept this role and am extremely excited about all of the opportunities this presents,” said Tonkin. 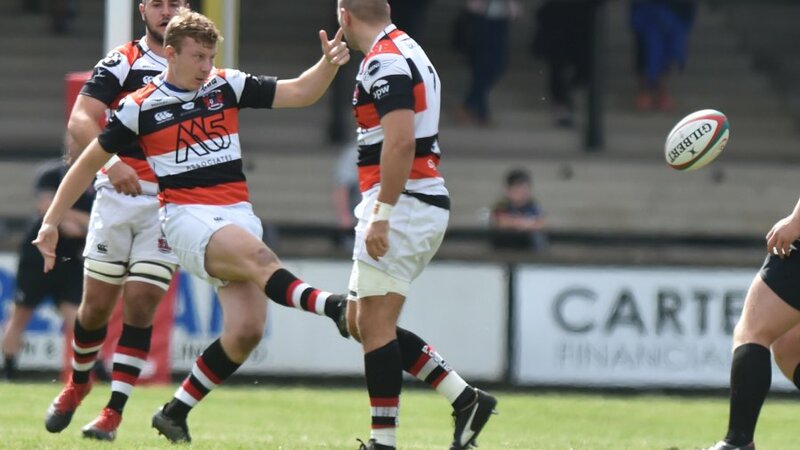 “Firstly, working with a such a famous and traditional club in Pontypool RFC is a great honour for me and after having enjoyed such a great experience as a player several years ago, I jumped at the opportunity to come back to the club. 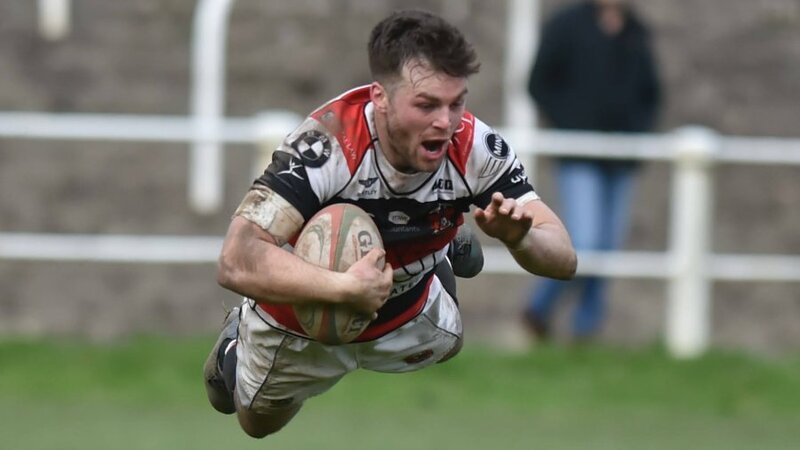 On Tonkin’s appointment, Pontypool RFC Chief Executive, Ben Jeffreys, said: “I am delighted to welcome Louie to the club in his role of Head Coach. This is an incredibly exciting time for everybody involved with Pooler. 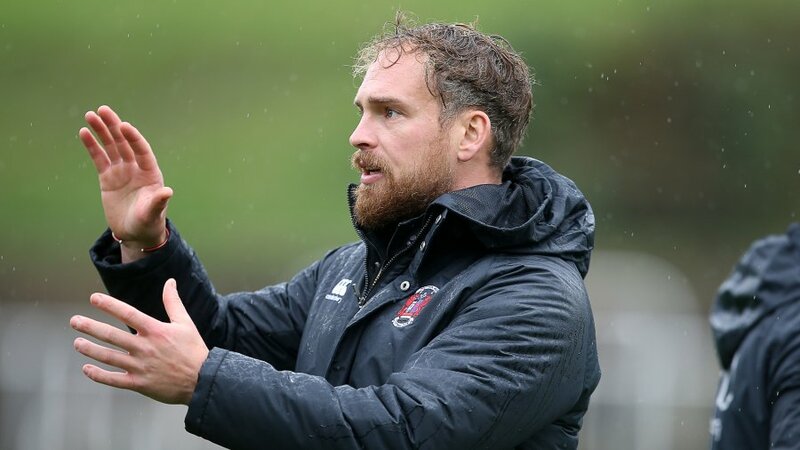 “We have spent five months patiently seeking a successful and methodical individual who possesses a strong value system that can instantly integrate with the positive culture that has been formed at the club over the past three seasons. We have most certainly found that person in Louie. 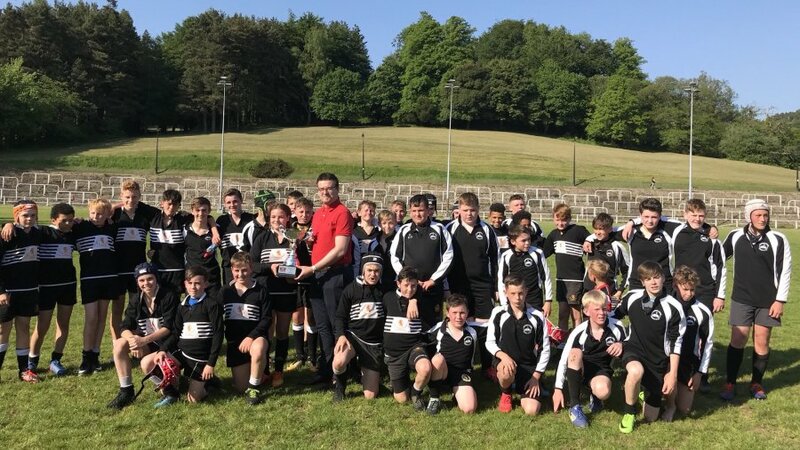 “Louie has perfectly aligned with our requirements and I am confident that his balance of enthusiasm and knowledge will enable Pooler to move closer towards achieving its key objective of returning to the Principality Premiership division.